Ben Fass is an Investment Committee member. Ben focuses on sourcing, underwriting, and monitoring of long/short equity investments, including funds and direct equity positions. 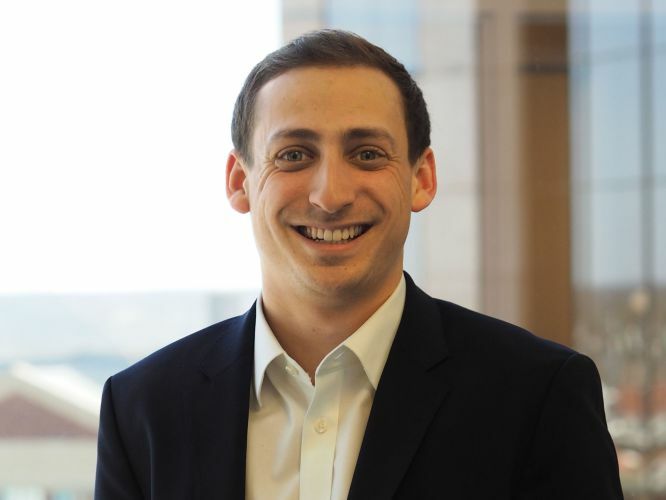 Prior to joining Private Advisors, Ben was a summer analyst for The Small Enterprise Education and Promotion Network, where he tracked company financial records and organized working group meetings for microfinance initiatives. Ben received a B.A. in Economics from Washington and Lee University.